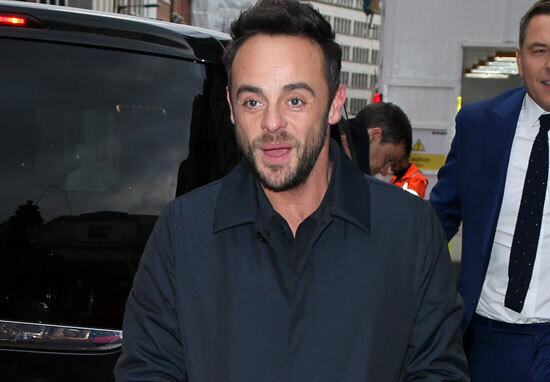 Fans have expressed concern for television presenter Ant McPartlin after he gave a ‘worrying’ appearance during the return of Saturday Night Takeaway. The hit primetime show returned to ITV last night (February 24) and saw Ant and Dec joined by a whole host of celebrities – including Kylie Minogue and Olly Murs – to celebrate the launch of the new series. However, many viewers took to Twitter to say something ‘didn’t seem right’ about 42-year-old Ant while he appeared alongside his best friend and co-presenter Declan Donnelly. Ant’s had a tough year – he’s currently going through a divorce from his wife of 11 years, Lisa Armstrong and had a stint in rehab to help him battle a prescription drug addiction. During the show last night, Ant appeared red-faced and tired, struggling to read his lines from the auto-cue, sparking concern. Ant looks a bit anxious to me… a bit panicky, hope he’s ok.
Ant just doesn’t look right someone help him! Anyone else think Ant is wasted? He’s thin and Dec carried him through the show. He doesn’t look well at all. Maybe he’s just exhausted. Other fans rushed to support Ant though, praising him for returning to television despite the difficult time he’s going through. Why is everyone saying Ant looks drunk/rough?? Calm down he’s just out of rehab and going through a divorce, I think he’s doing great. Genuinely wish people would lay off Ant! He’s doing SO well to be continuing on like this after the sh*t year he had. Ant and Dec never fail to put a smile on my face!! Love them I do. In January this year, it was announced Ant was divorcing from his wife Lisa, 41. The news came after rumours about the couple’s divorce circulated in the media with Lisa dropping a huge hint on Twitter which added to speculation. Fans have also shown their support for Lisa during this difficult time, sending her messages saying things such as ‘stay strong’. 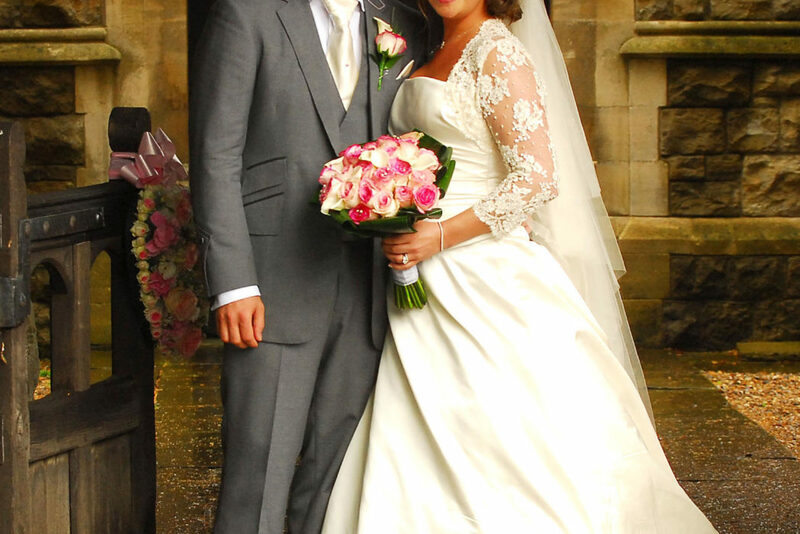 Whatever’s next in store for the pair, we wish them all the best.